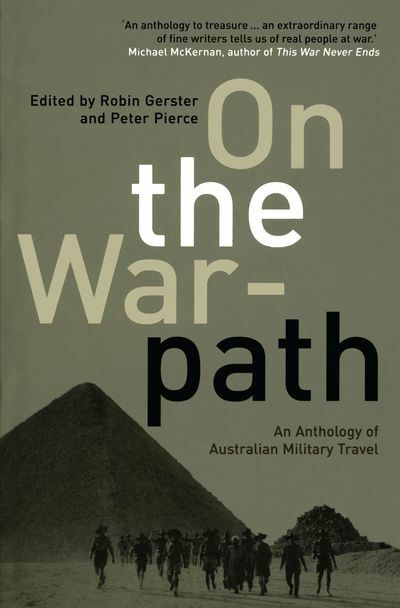 This important anthology reveals the many ways in which going to war has formed a cultural bridge between Australia and the world. 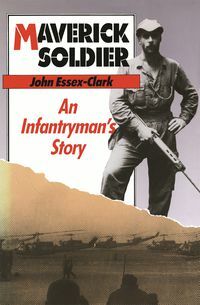 From the Sudan in 1885 to Afghanistan in 2001, the connection of war to travel is illustrated in the observations of writers as varied as 'Banjo' Paterson, George Johnston, Nancy Wake, John Pilger, Lily Brett and Peter Weir. Selecting writings from combatants abroad as well as the reflections of sightseers who travel to foreign battlefields and war sites, Robin Gerster and Peter Pierce reveal how the experience of war has both broadened and refined (and sometimes distorted) Australian views of the world. Their lively collection crosses the boundaries between literature, literary criticism, travel writing, war writing and cultural commentary. Peter Pierce is Professor of Australian Literature at James Cook University. He writes frequently for the national press; has co-edited several books including the anthology Clubbing of the Gun-fire: 101 War Poems(MUP) and the critical study Vietnam Days: Australia and the Impact of Vietnam, and is also the author of Australian Melodramas: Thomas Keneally’s Fiction and The Country of Lost Children: An Australian Anxiety. 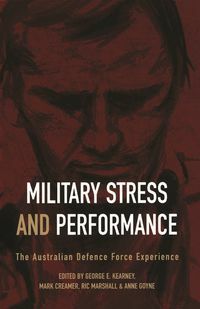 Robin Gerster is Associate Professor in the School of Literary, Visual & Performance Studies at Monash University. He has published widely in the areas of war and travel literatures, including the award-winning critique Big-noting: The Heroic Theme in Australian War Writing(MUP), and his travel book Legless in Ginza: Orientating Japan (MUP).